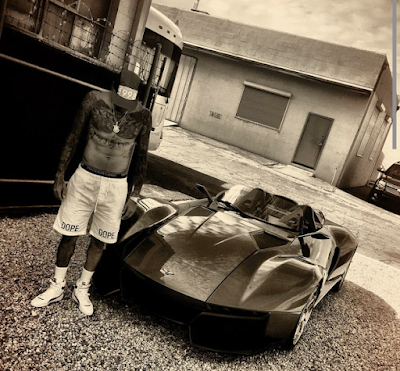 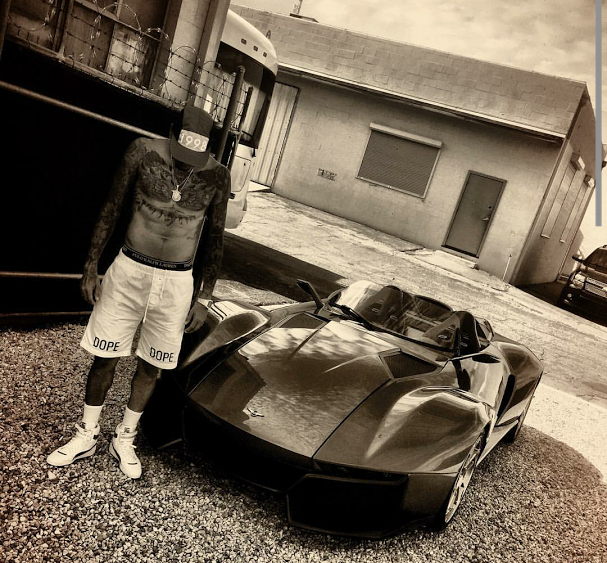 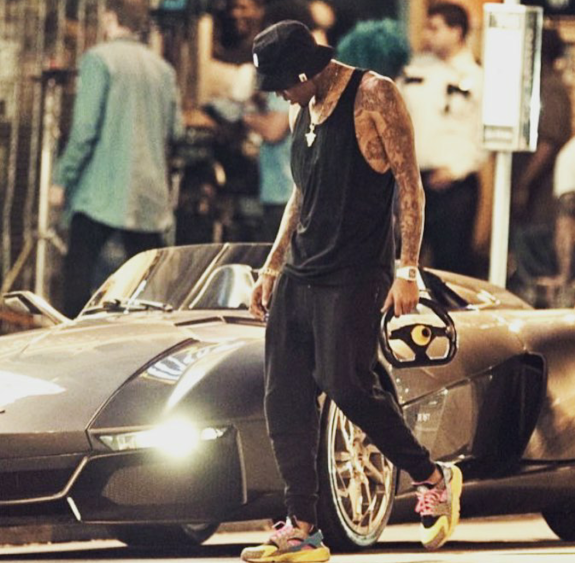 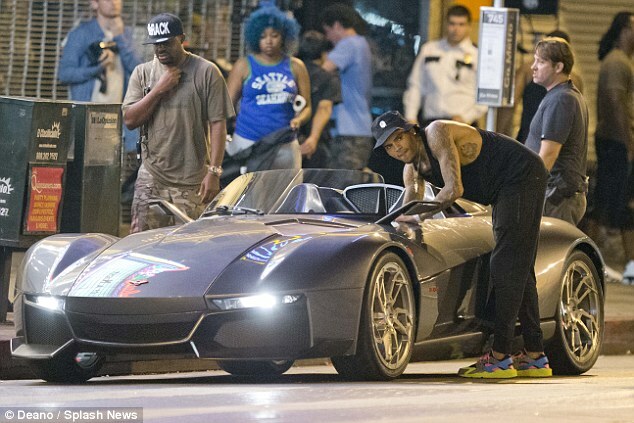 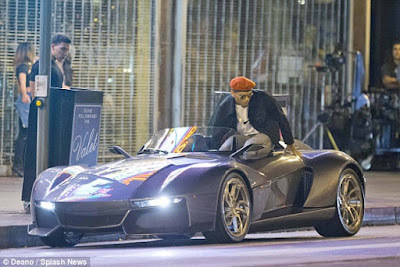 Chris Brown bought a fancy toy for himself, a Rezvani Beast. 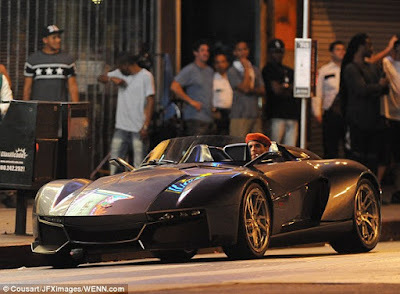 A 500 horsepower street-legal race car that he paid an extra $35,000 to get sooner. 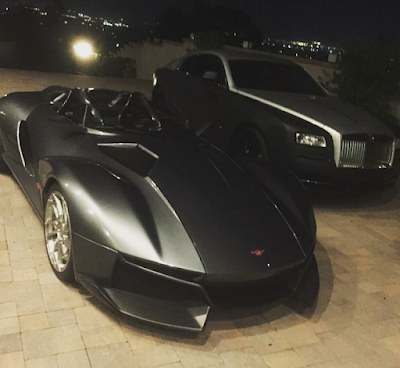 A rep for Rezvani says Chris snagged the first Beast ever made after paying $200,000 for it, even though the list price was $165k. 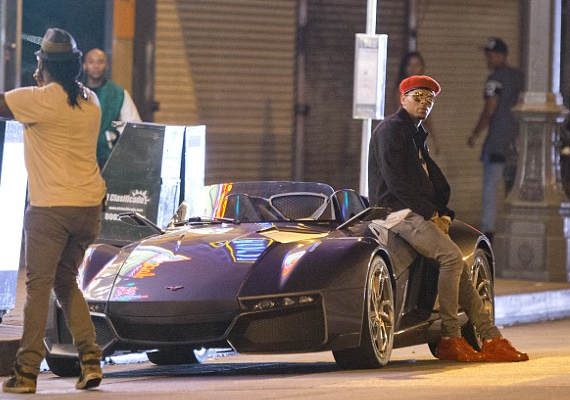 He said that the cars are usually handmade in about 12-14 weeks, but Chris couldn't wait. 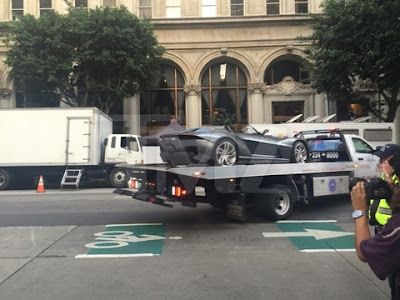 The extra $35k guaranteed delivery of model 001 in just 2 weeks. 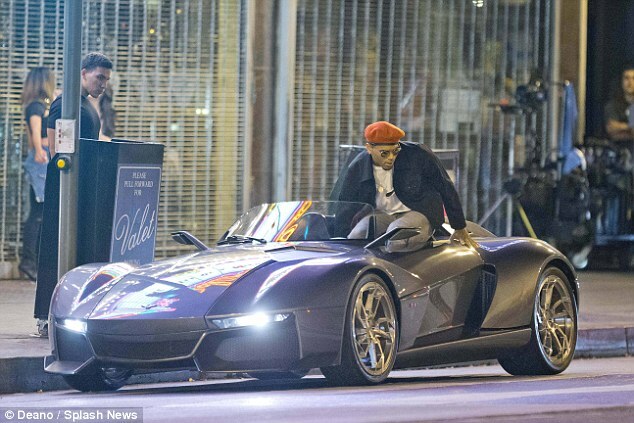 The Beast has no doors, no roof, weighs just 1,650 pounds and goes 0-60 mph in just 2.7 seconds. 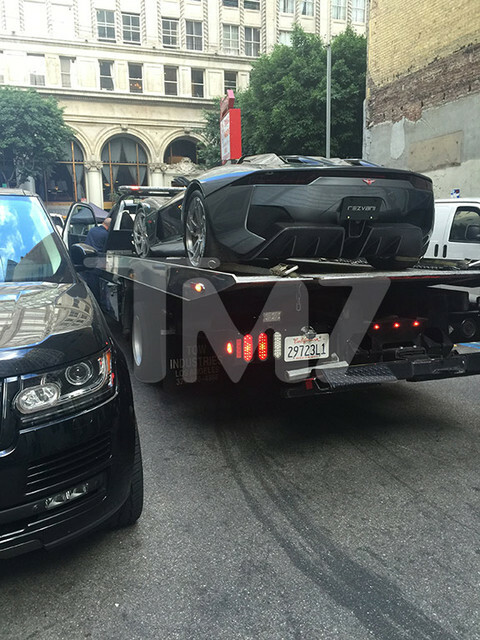 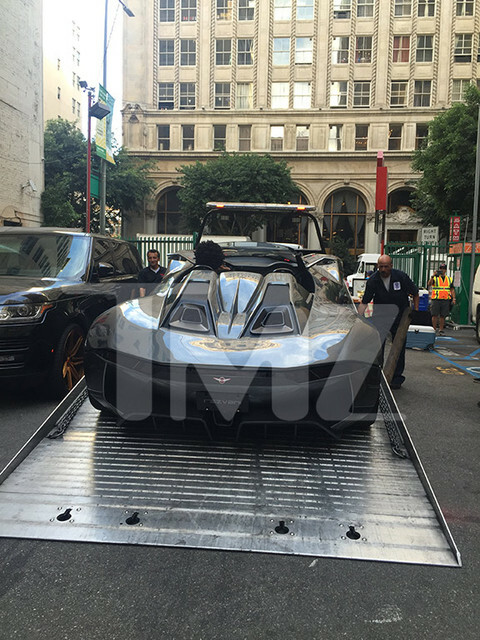 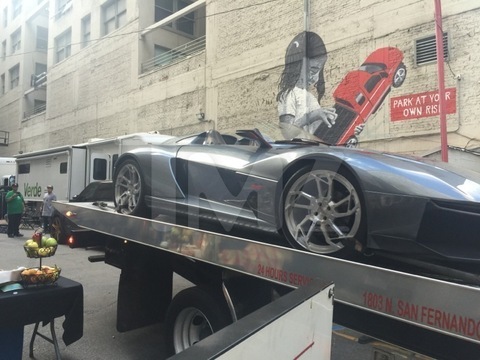 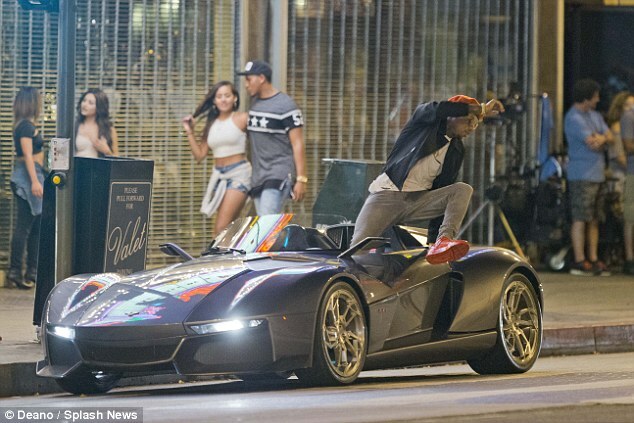 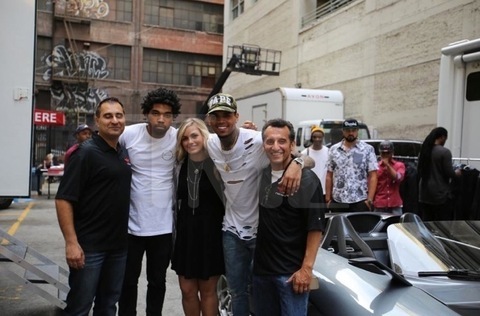 He was seen driving the car on set of his music video- Liqor.